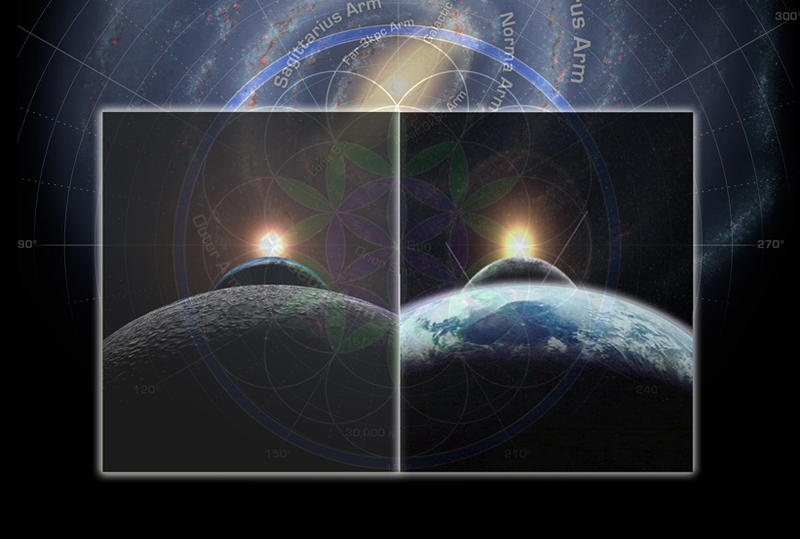 Split into 4 sets of templates the Infinity Codes have been designed to assist re-establishing our connection to the cycles of the cosmos and the earth (macrocosm and microcosm). 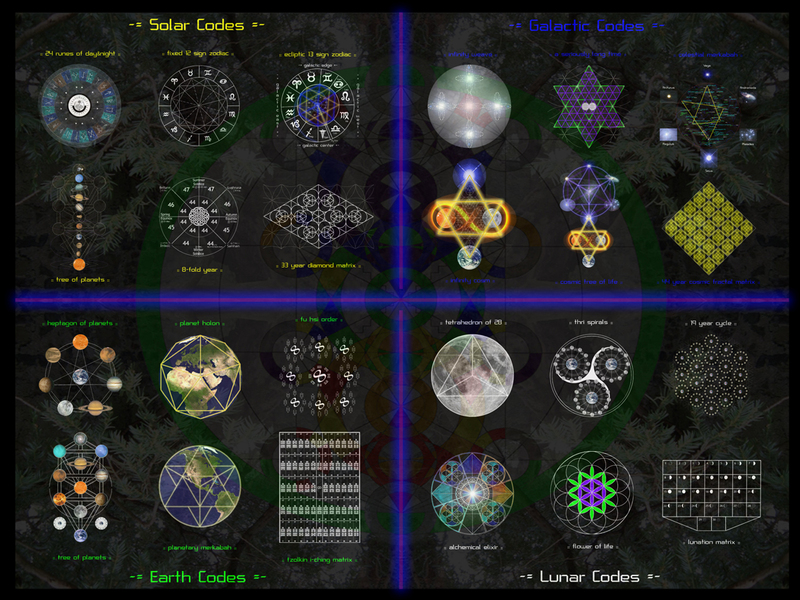 The codes are arranged in a fractal sequence in order to reveal the spiral thread of interconnected-ness between us, nature and the universe. Their purpose is to liberate and inform us with the knowledge of geometric patterns, fractal harmonics and organic ratios of the 13D reality in which we live. 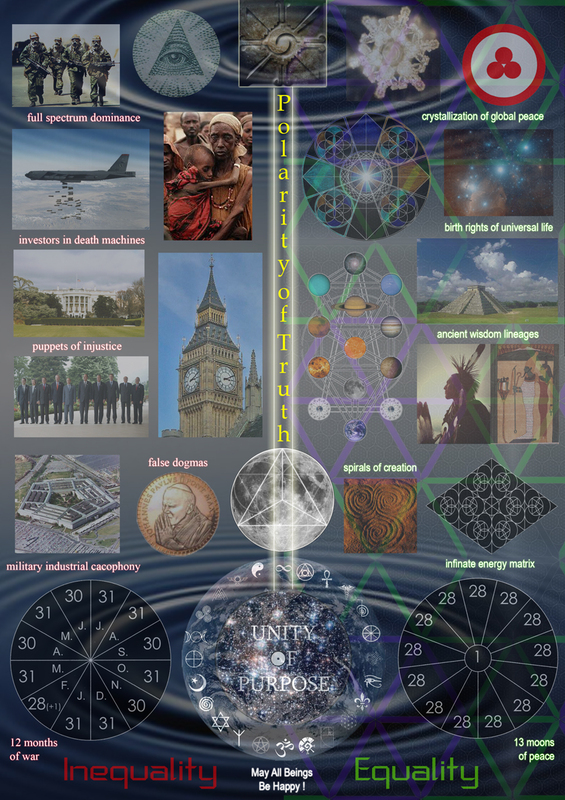 Each graphic has ancient wisdom encoded within it that our ancestors knew and based their systems of time and space measurement upon. 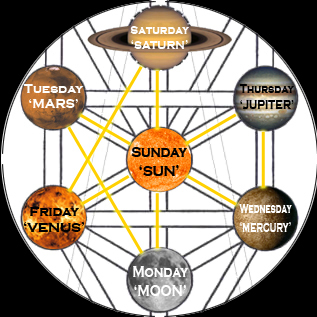 Living in a non-linear matrix of time and space, which they understood primarily through observing the movements of the 7 visible ‘spheres’ (5 planets + sun + moon), our ancestors were far beyond us in their development. This enabled them to perceive the fractal design of the tree of life, and our place in it - via the 28 = (4x7), the 365 = (13x28) +1, and 365.242 (1 year). This created a fractal matrix of the alchemy of the organic + geometric, that could then be aligned to zodiacal + celestial, in an eternal map of the cosmos. Rooted in the ancient and confirmed by modern calculations this collection of timeless blueprints are intended to inspire and attune anyone open to re-connecting with the roots of our world culture, and the many tribal understandings that they communicate through their shape and meaning. 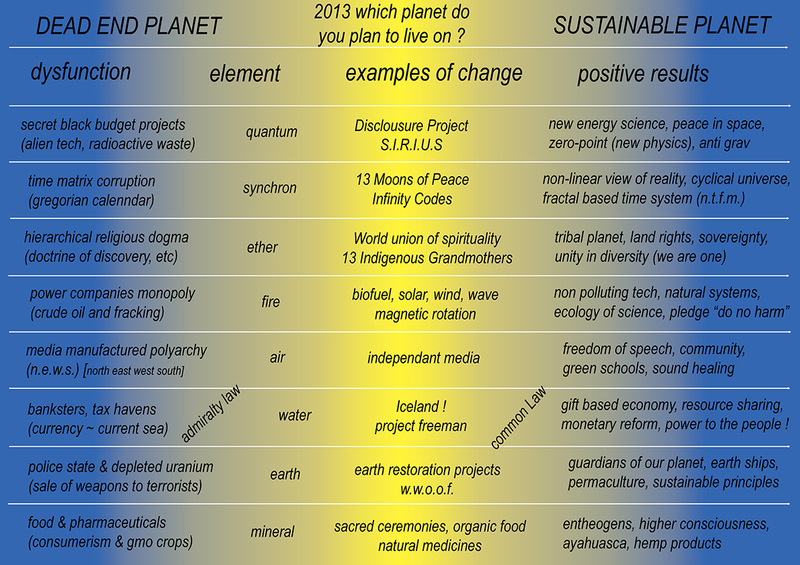 Living in the end times (Solstice Sun aligned with the Galactic Center), beginning of the 21st century (7:7:7), Age of Aquarius geometrically speaking, yet in reality (organically speaking) the Age of Aquarius starts circa 2600ad, information Age, cyber era… Peak moment of 2012, Dec 21st, next Winter solstice ! This proves we already have most of the answers to solve our worlds problems. Only it seems that old obsolete dogmas, closed minds and fixed dominating infrastructures continue to try to get in the way of our transformative ability as a unified planet. Visualizing this as the “As above, So below” of our collective reality assists in the realization of the opposing principles of the structures (Human systems) compared to the matrices (Natural systems) of our world. This informs us of the polarized divisions of our macro~systems here on Earth, that in truth is a single unified reality enfolding our world, yet we dont always see this because of the systems that control our lives. It is the distinction of the exact way in which we operate as a consensus of Billions of human beings with the world around us that will in the end give us the awareness of where there is an absolute need for the greatest amount of change. Where? … In our Macro-Program… that is where. 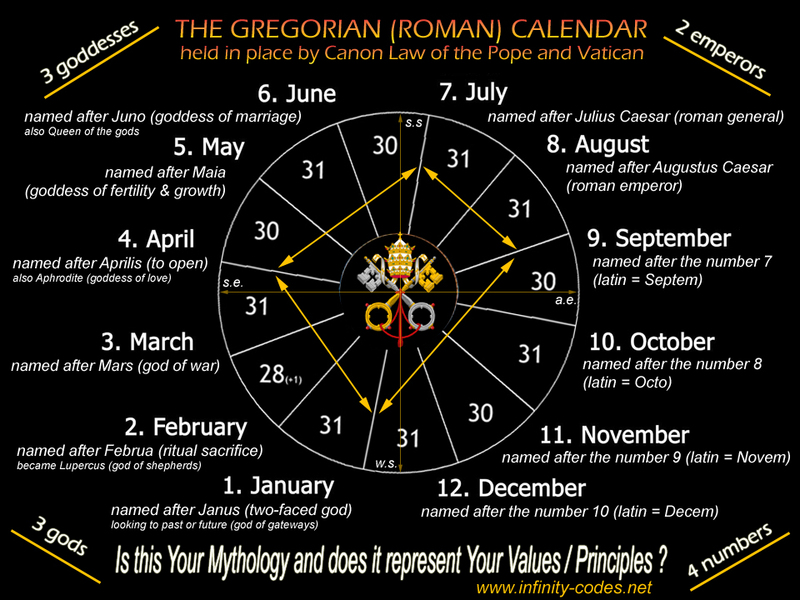 The only aspect of our reality that is not based on Harmonic and Natural principles, rather the failed attempts of Emperors and Popes, is the Gregorian calendar. 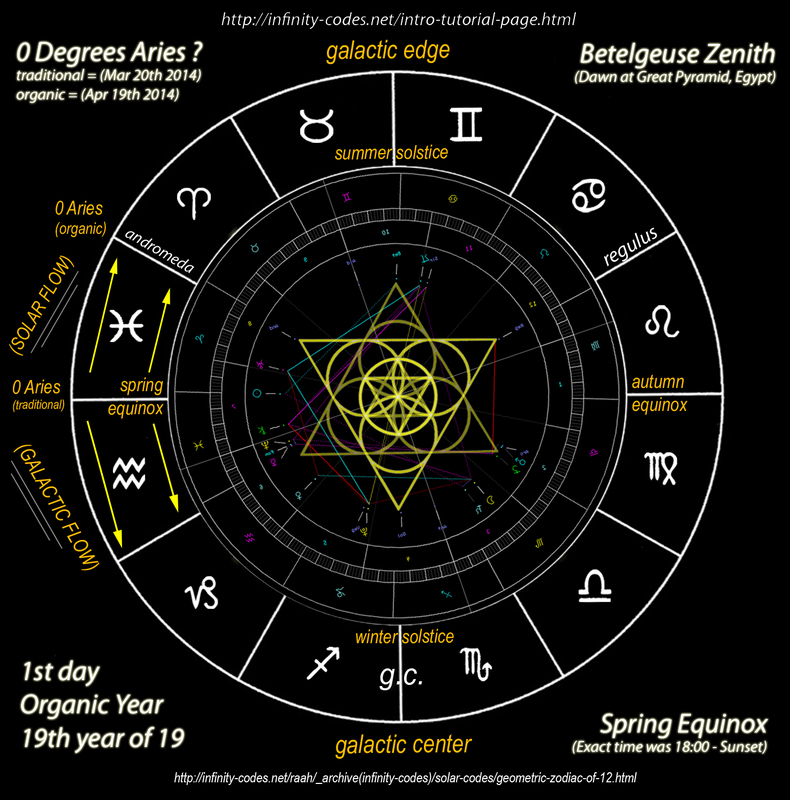 Do we believe that the way we function as a species using the Gregorian calendar as our worls's macro~program is the best way we could function, or the most refined or dynamic? Does it benefit all beings of this world equally, or only those who know how to profit at the expense of everyone else? Now is the time, to shake off our limitations and remember our true origins in time as a planet of many cultures, diverse as a fractal, a never ending spiral of life going back all the way to our ancestral roots and all the way into the not-to-distant future, when we will sail ships on galactic waves across the galaxy to other solar systems and planets in the endless starry skies ! In our hearts we already know the answer to these questions. It is our birth right as sovereign human beings ! To be empowered to live the dream as our true purpose ! 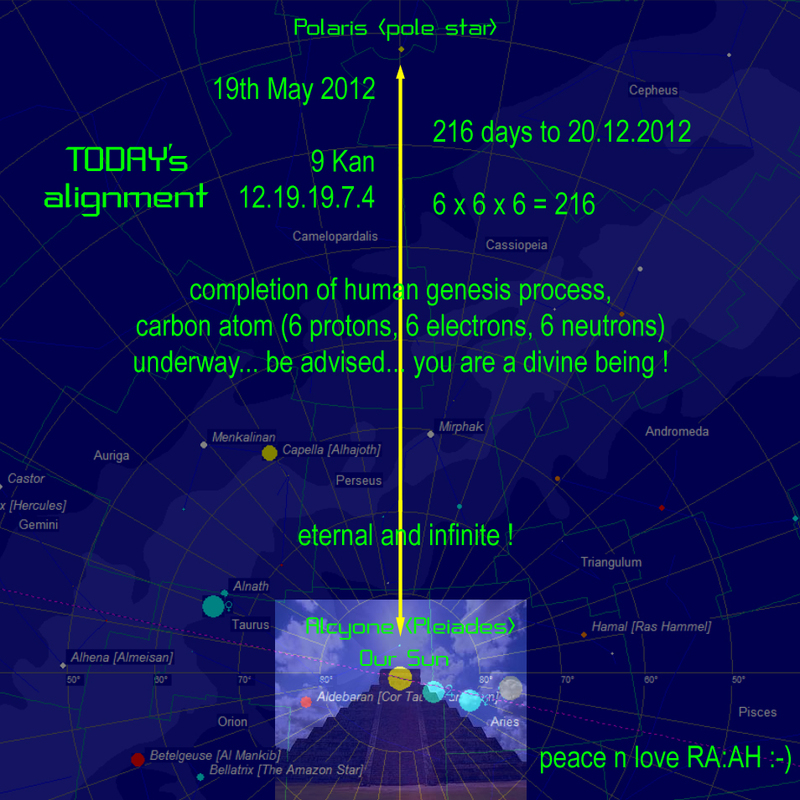 We are divine beings ! Eternal and infinite !